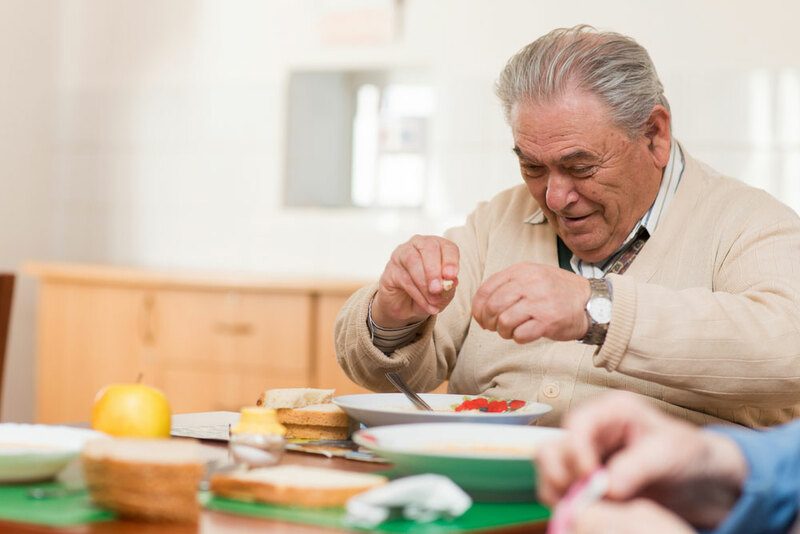 ILS is one of the nation’s largest nutritional providers delivering high-quality dietician-designed meals to the elderly, special needs, and at-risk populations. Members receive dietary menus that are tailored to the health care needs of the recipient. ILS meals help individuals achieve their nutrition goals at critical times to help them regain and maintain their health. The results include improved member health outcomes, lower hospital readmission rates, a well-maintained nutritional health status, and increased member satisfaction. Our Nutritional programs can be implemented as a stand-alone benefit, or incorporated into an acute long-term care program. Each ILS meal provides one-third of the daily required intake (DRI). Selections include: regular, diabetic, puree, lacto-ovo vegetarian, renal, kosher, Latin, and liquid. Post-Discharge Meals: Meals are delivered to the home immediately upon discharge from a hospital or nursing home. This is the time when members are most vulnerable to readmission. Chronic Care & Disease Management Meals: Meals are provided to meet the dietary needs of those with chronic diseases. Additionally, our Registered Dieticians educate individuals on the nutritional aspects of managing their health condition. Meals for Sustained Healthy Living: Provides continued access to healthy meals for individuals who are living at home, but are unable to shop or prepare their own meals. Telephonic Nutritional Counseling: We have Registered Dietitians on staff to provide individuals with one-on-one telephonic nutritional counseling. These calls help establish and reinforce healthy dietary goals and reduce symptoms associated with chronic illnesses. The service also provides another feedback loop on a member’s compliance with dietary and pharmaceutical orders and the comfort of letting them know that someone cares about them.